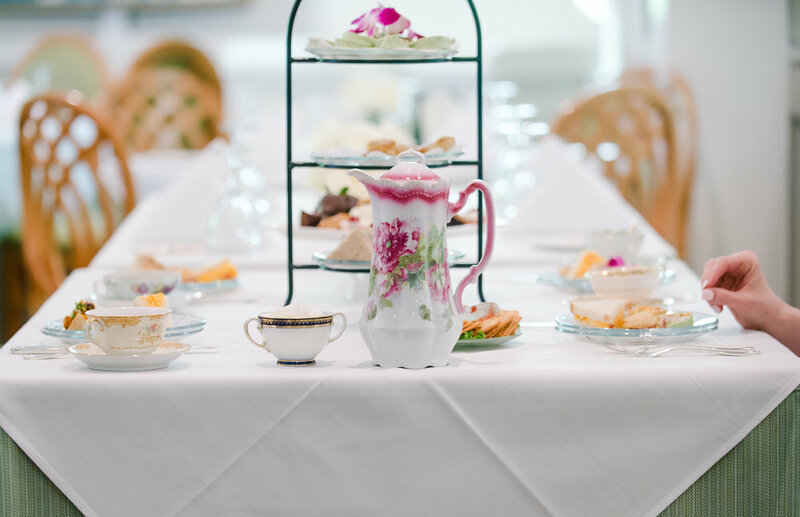 Plan an afternoon tea, complete with vintage English china teacups and teapots. Enjoy a beautiful setting in any of our dining rooms. We can accommodate groups from 20 to 200.